Our mission is creating valuable products to win the market for customer, our vision is to a respected intelligent Eco-friendly energy provider. 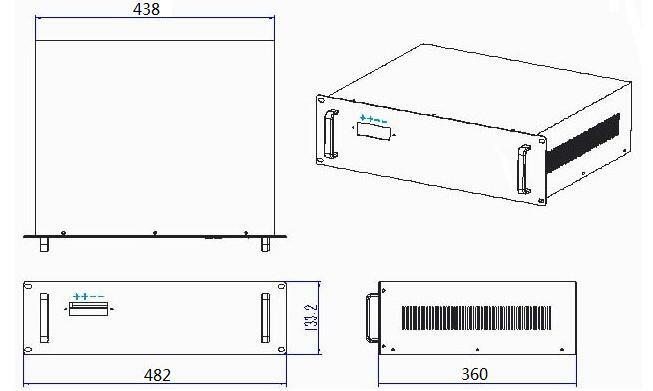 This specification defines the performance of Telecom Communication Batteries 48V 50Ah LFP Battery 3U Rack TB4850F -T110D manufactured by TOPBAND, describes the type, performance, technical characteristics, warning and caution of the battery pack. 3.1 Normal Capacity 50Ah After Normal charge, discharge @0.33C current to the end of discharge voltage. 3.4 Cycle life @DOD100% ≥2000 cycles After Normal charge,discharge @0.33C current to the end of discharge voltage. Repeat above process until discharge capacity reduce to 80% of initial value. Input AC 220V, after rectification power module, output DC 48V. 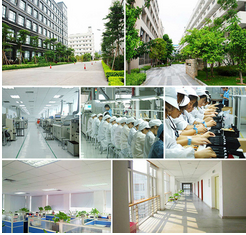 When the power grid normal, the battery will supply power according to system requirement, and to be charged at same time; when power off, the battery will supply energy, to make sure the DC power system working normally, to realize uninterruptible power supply. 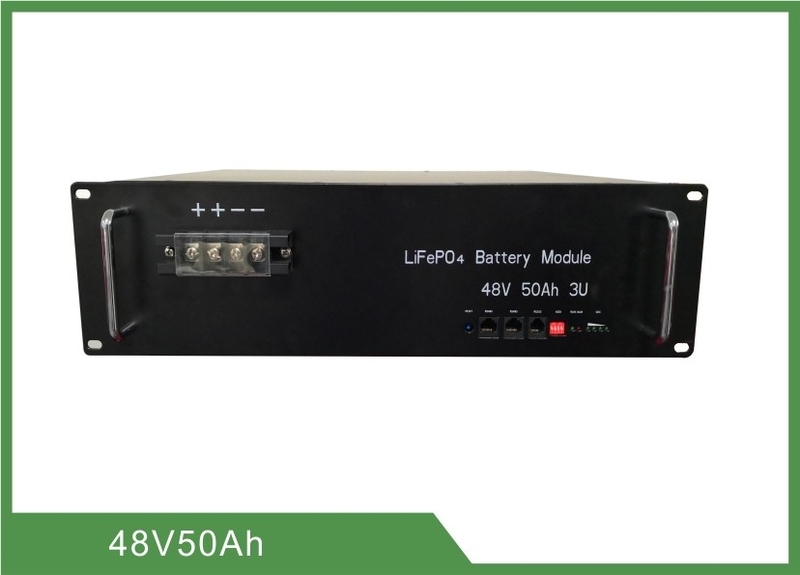 The power supply has second disconnection function, when the battery voltage is low, the battery output would be cut off to protect battery. 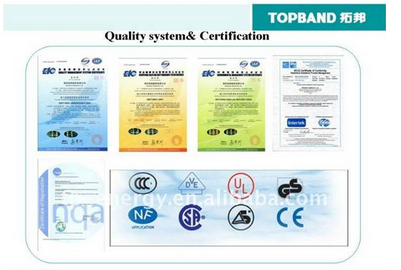 The minimum single voltage lower than sleep voltage, and the lasting time reach sleep delay time( no communication, no protection, no balance, no current at same time). Connect to communication cable, open upper computer software( if it goes to sleep mode due to over discharge protection, this method would not wake up the circuit board). Notice: single model or the whole system goes to low-consumption mode after over discharge protection, it would be wake-up every 4hs, to open discharge MOS. If it can be charged, it would exit sleep mode and start normal charge; if it fails to be charged after 10times of wake-up automatically, there would be no automatic wake-up.